Ready for travel! The amazing Oyster2 might be the perfect stroller, since it reclines fully so it meets all requirements for a newborn to be strolled comfortably. 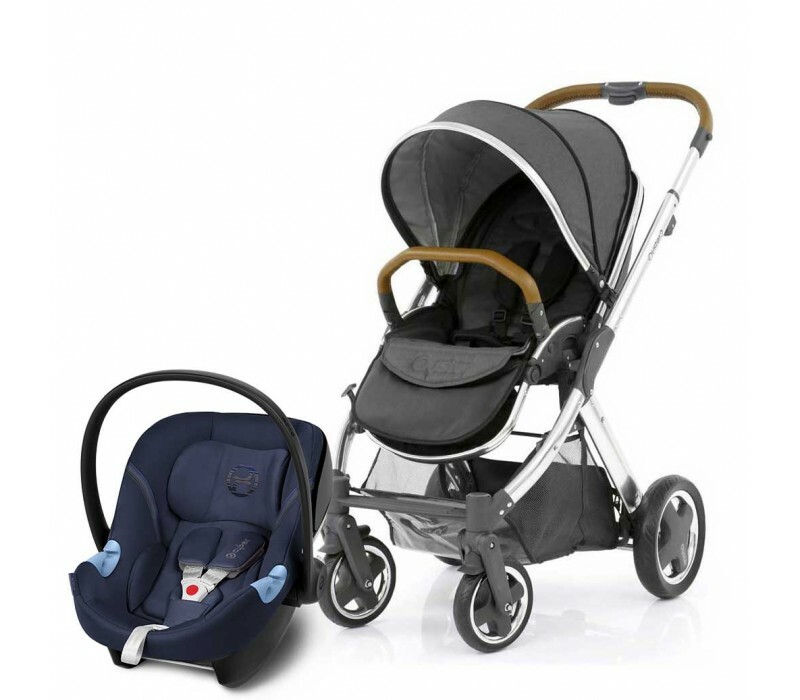 And since this travel system includes the hugely successful CYBEX Aton 5 car seat, you can rest assured that your little one will be in for a treat! Together with the Base M and the Sirona M2 i-Size the Aton M offers innovative functionality and thought-out design that grows with your child: in the M-Line Modular System. 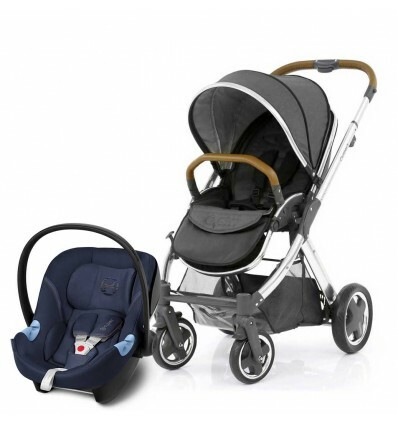 ATON M INFANT CAR SEATGr. 0+, 0 - 13 kg, from birth up to approx. 18 monthsModular Innovation Meets Highest Safety StandardsTogether with the Base M and the Sirona M2 i-Size the Aton M offers innovative functionality and thought-out design that grows with your child: in the M-Line Modular System. 11-position height-adjustable for the perfect fit and maximum safety. The 11-position height-adjustment allows the seat to grow with the child and offers extremely long usability. The head and shoulder protectors grow with the personal space requirements of the child. The Linear Side-impact Protection (L.S.P. System) provides extra safety in the event of a side-impact collision. The Linear Side-impact Protection System (L.S.P. System) systematically absorbs the force of a side-impact collision in a linear series of reactions through the use of the shoulder and head protectors. At the same time, the body’s kinetic energy caused by the impact is absorbed at a very early stage and the head is actively led into a safe position. Watch the tutorial video to get a comprehensive overview of all features the Aton M Safety Car Seat has to offer.